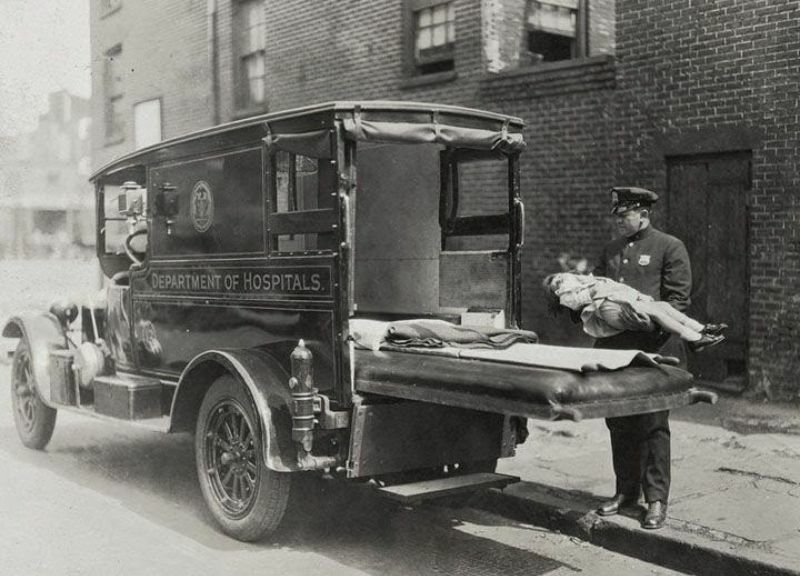 An ambulance is a vehicle for transportation, from or between places of treatment, and in some instances will also provide out of hospital medical care to the patient. 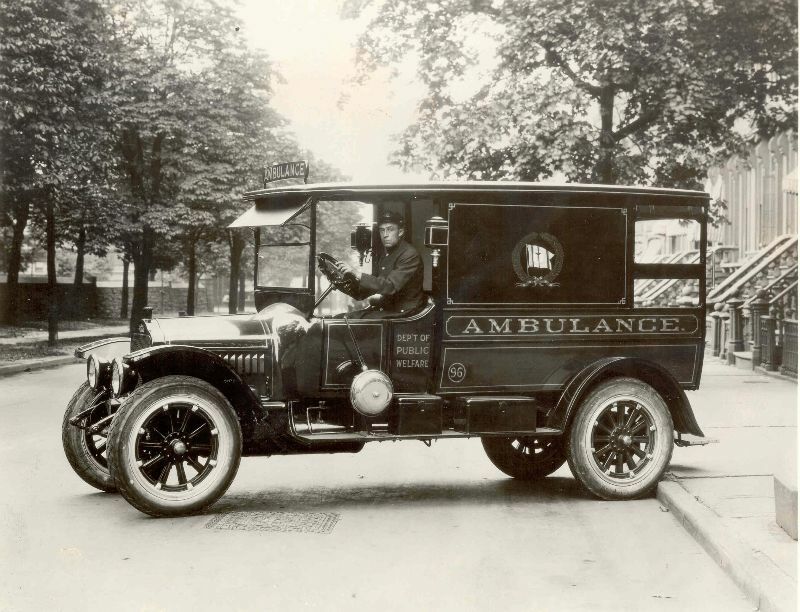 The word is often associated with road going emergency ambulances which form part of an emergency medical service, administering emergency care to those with acute medical problems. 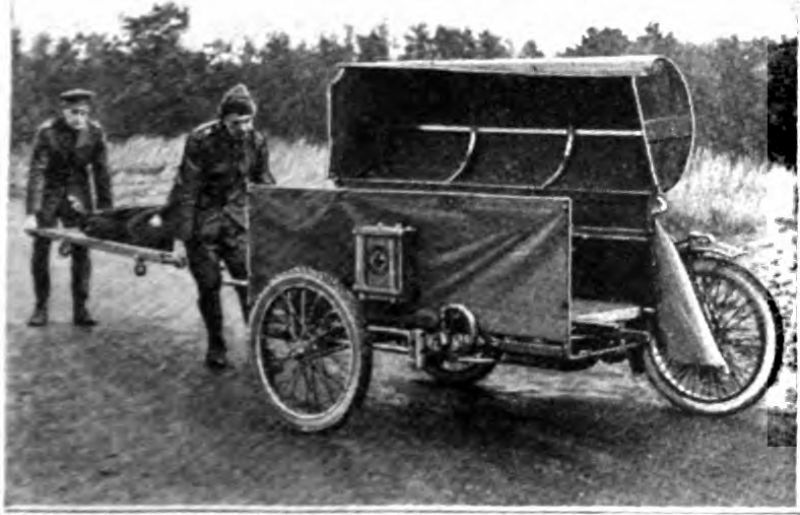 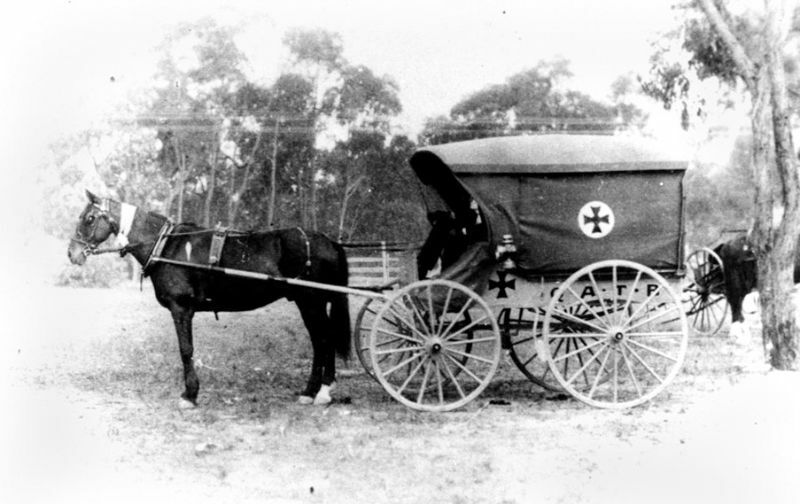 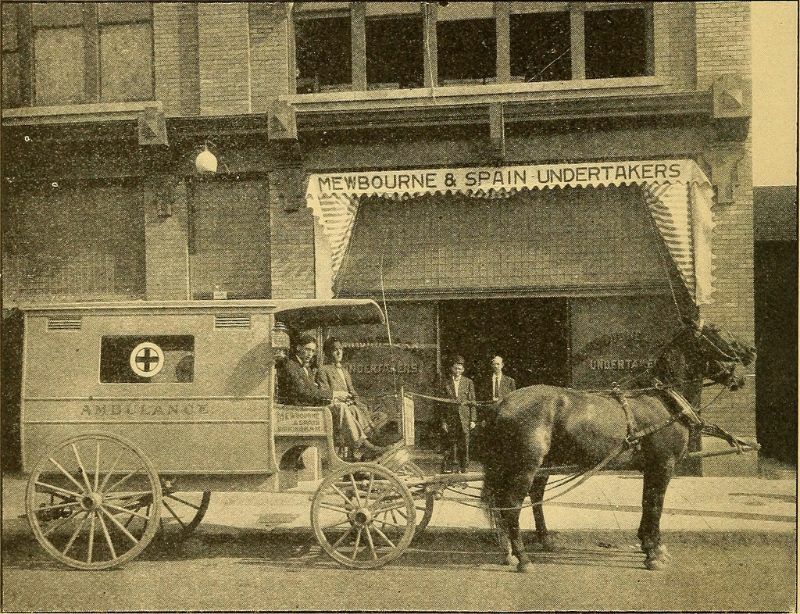 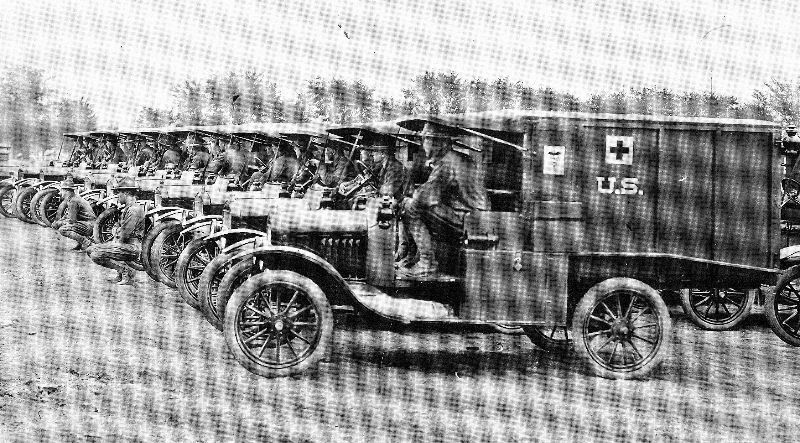 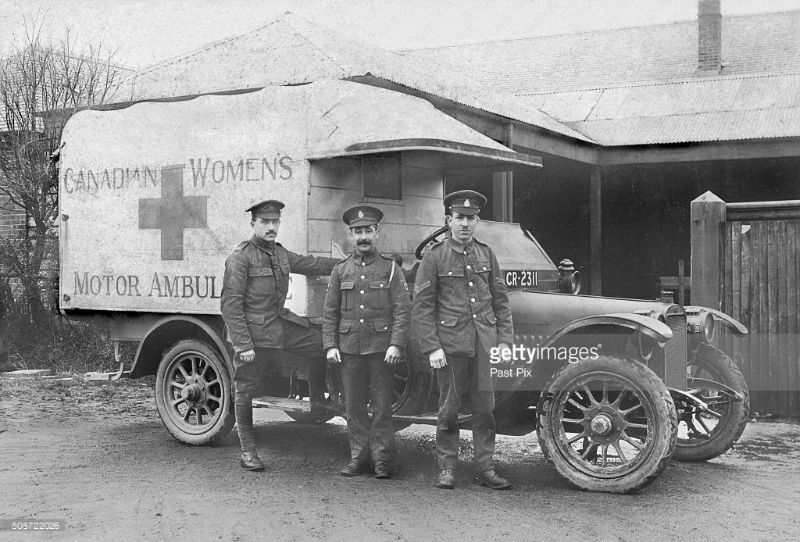 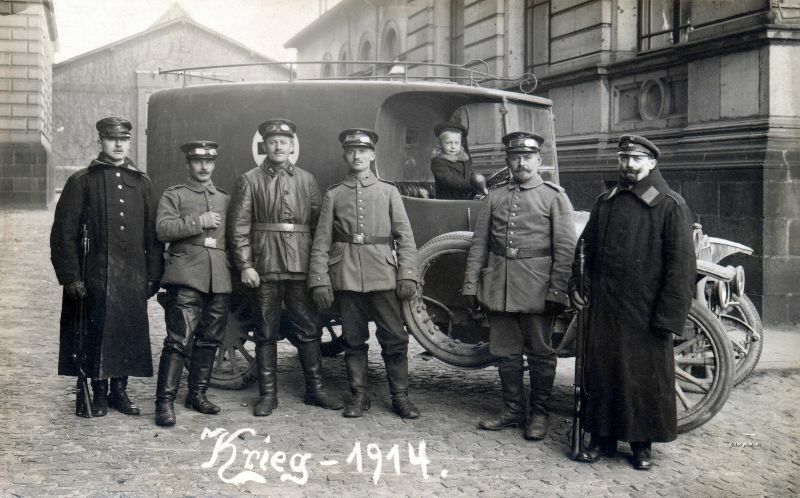 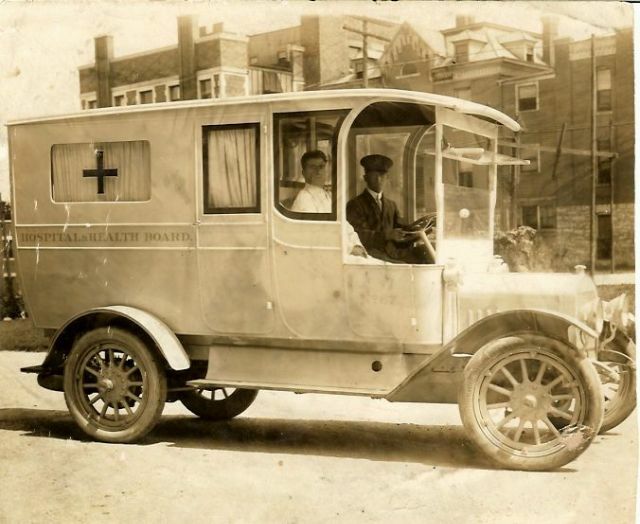 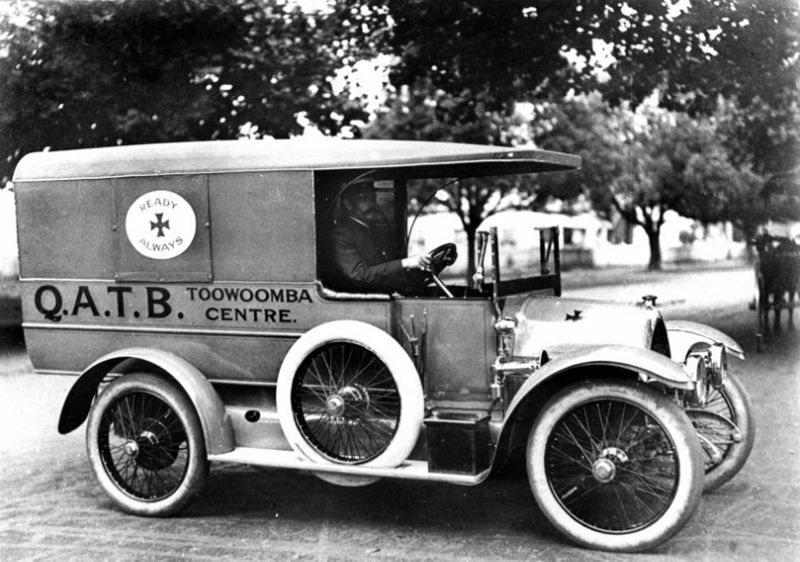 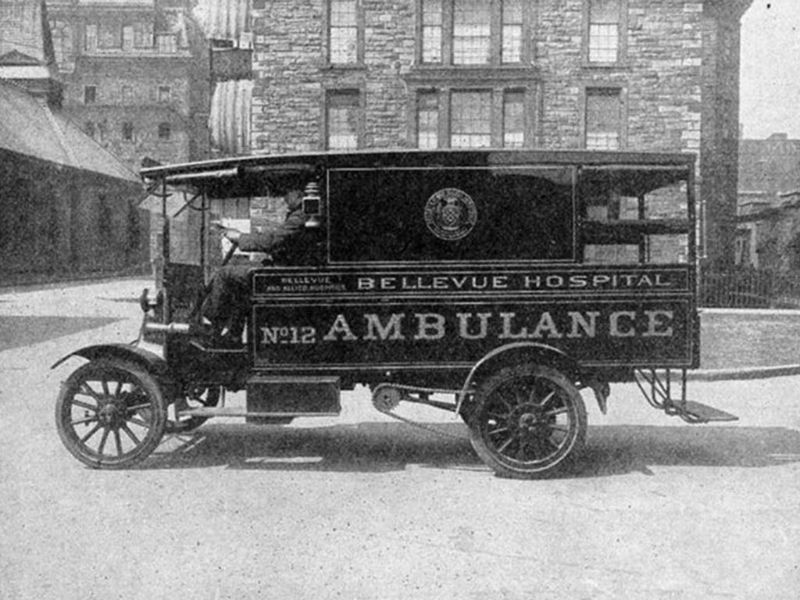 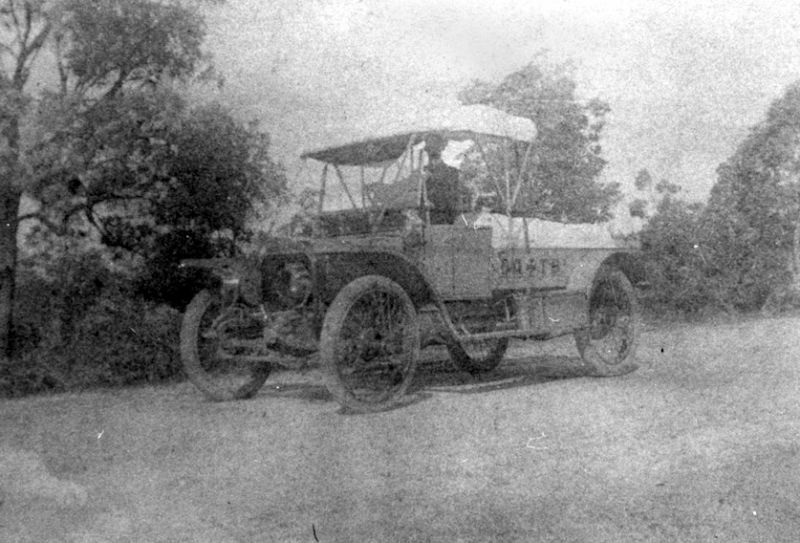 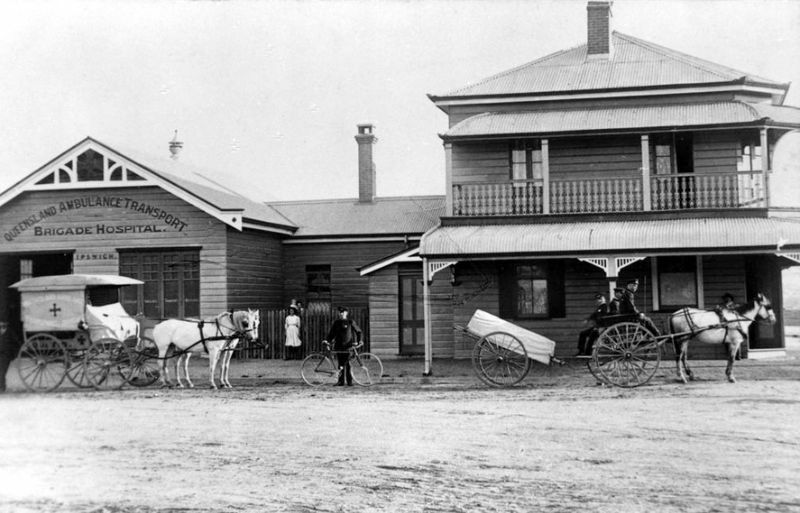 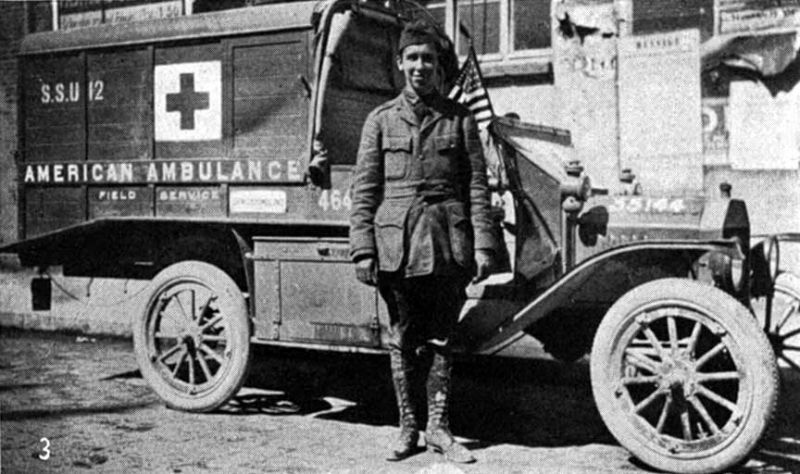 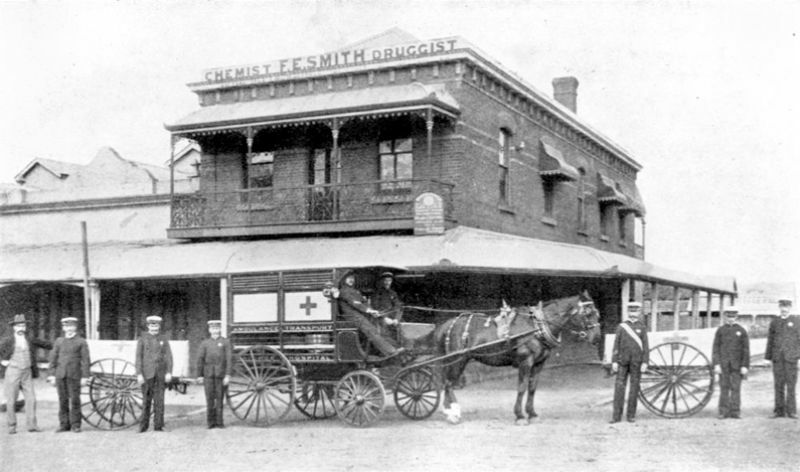 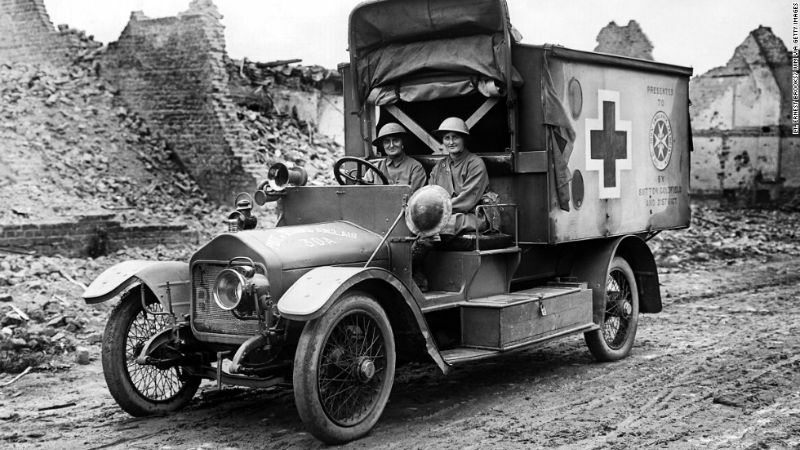 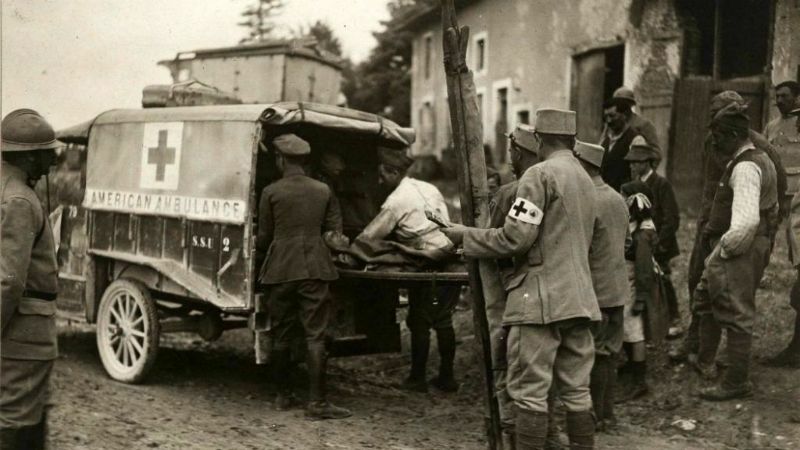 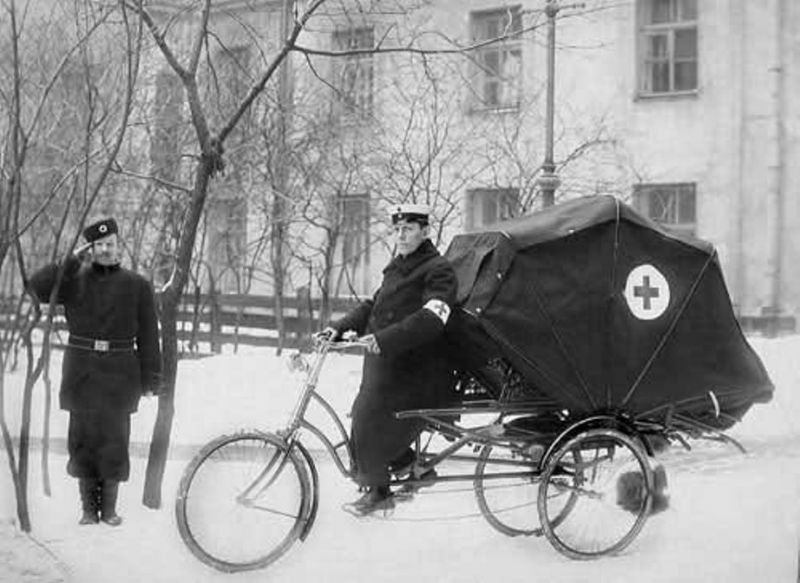 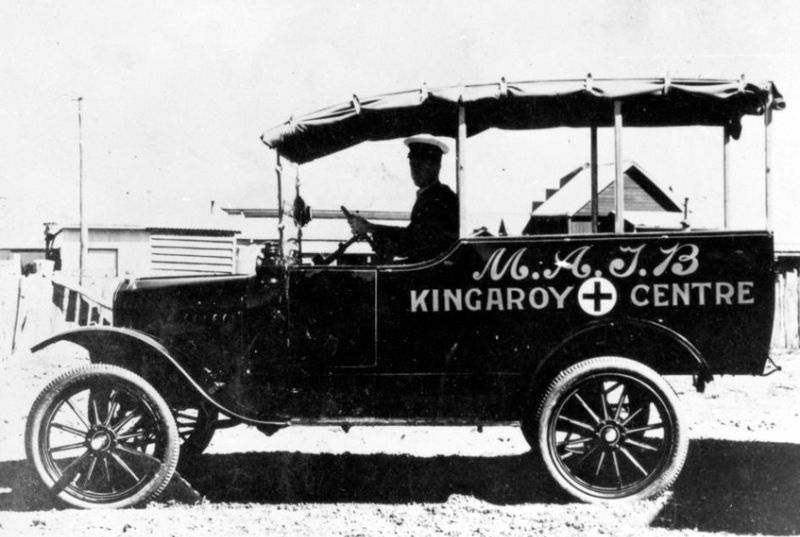 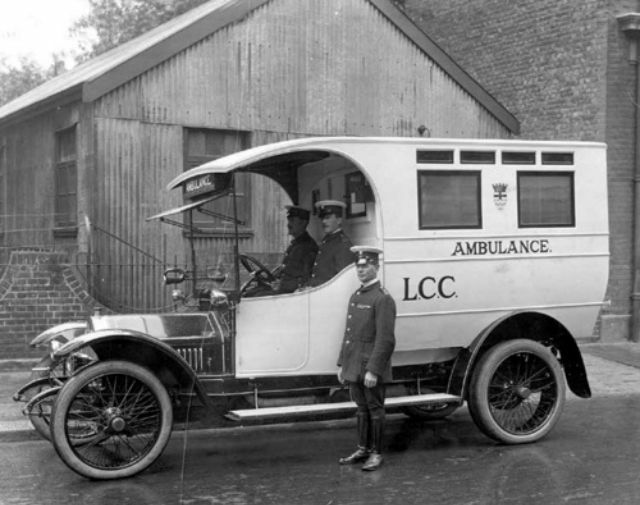 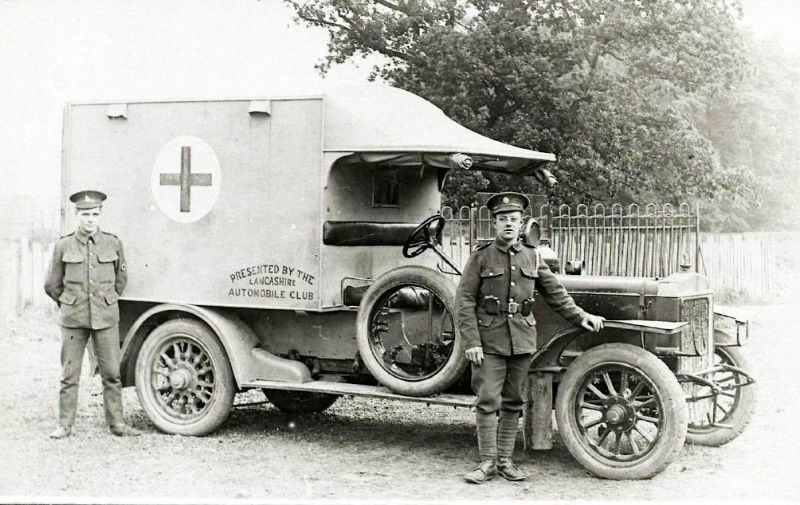 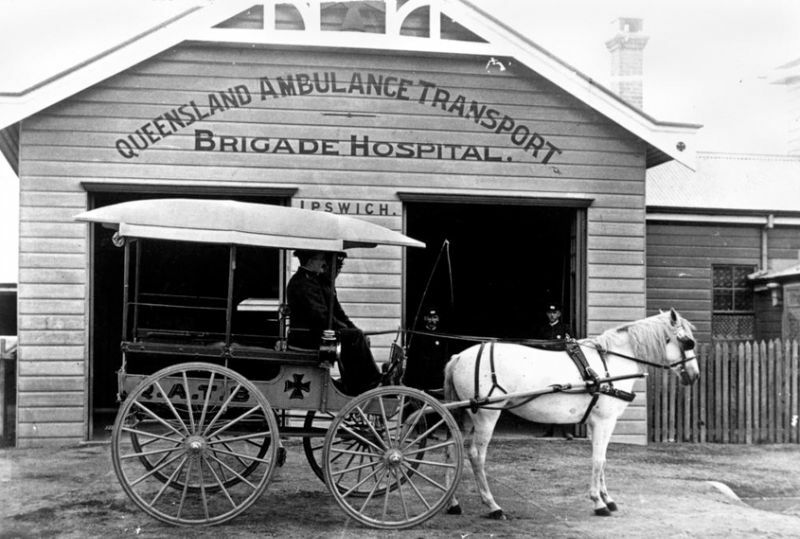 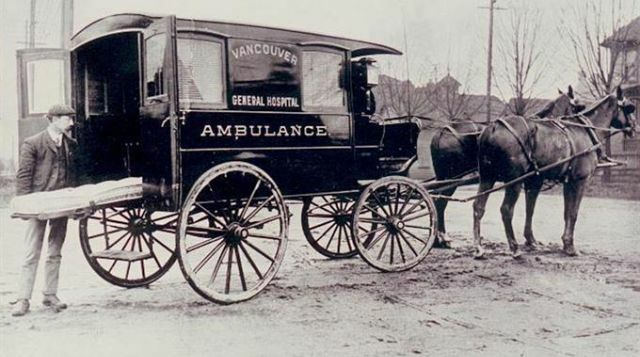 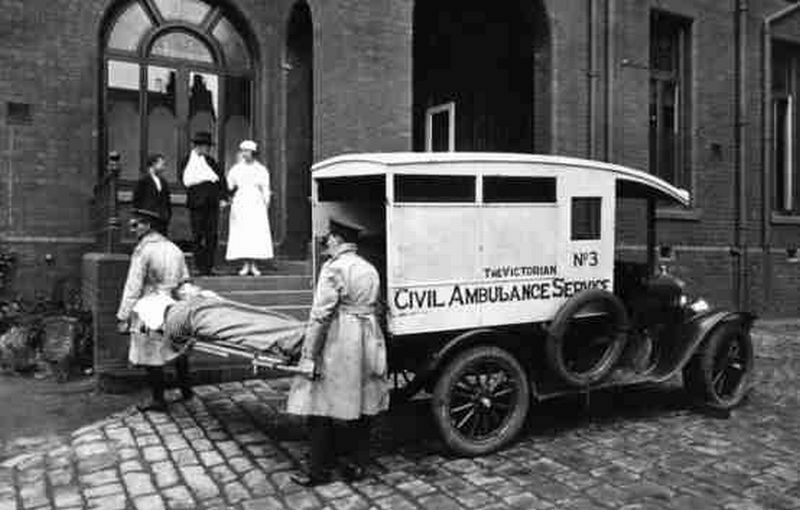 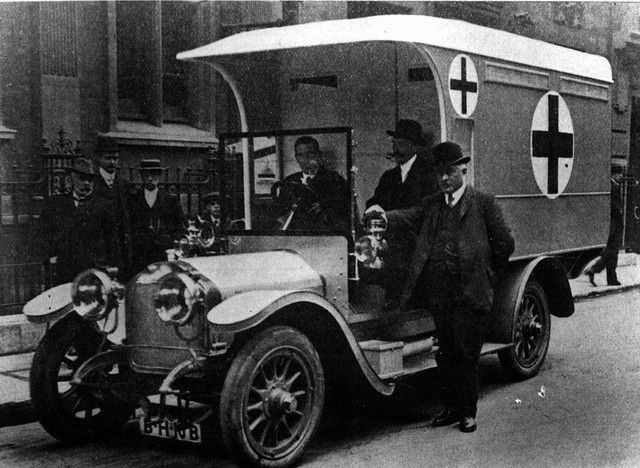 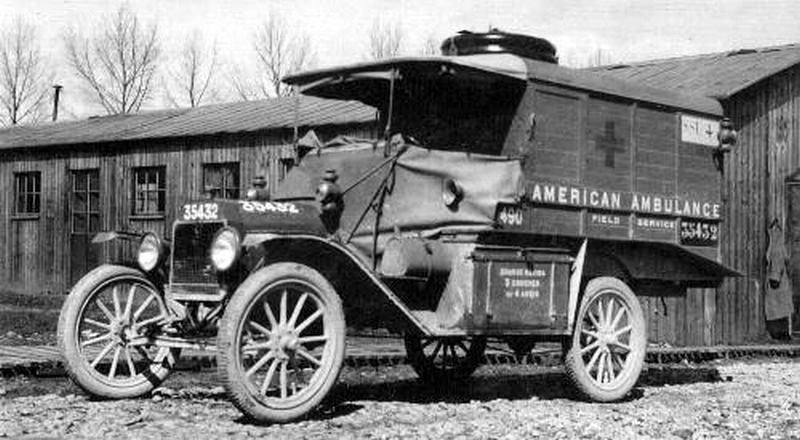 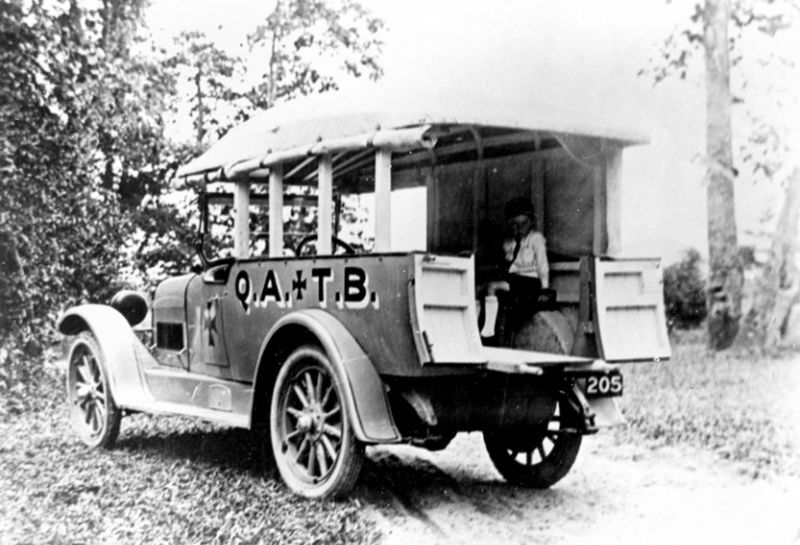 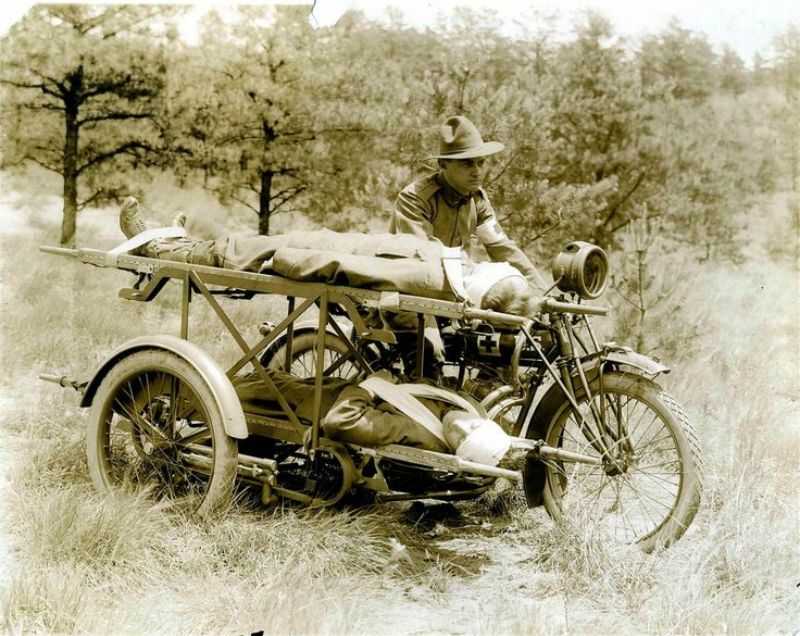 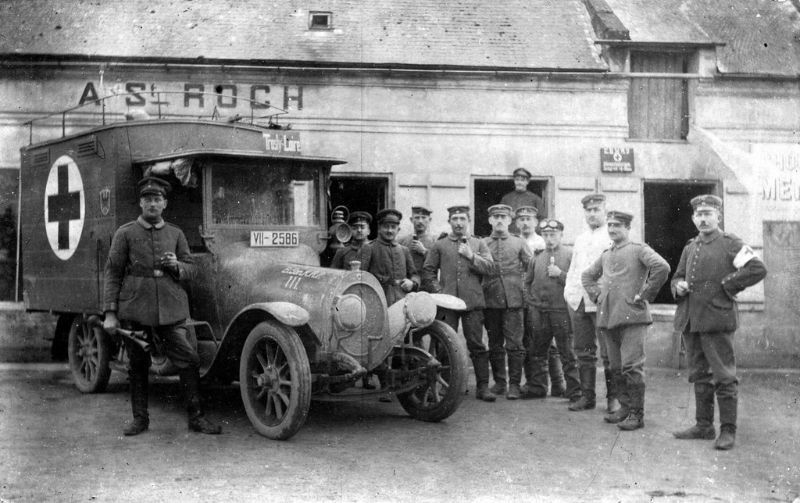 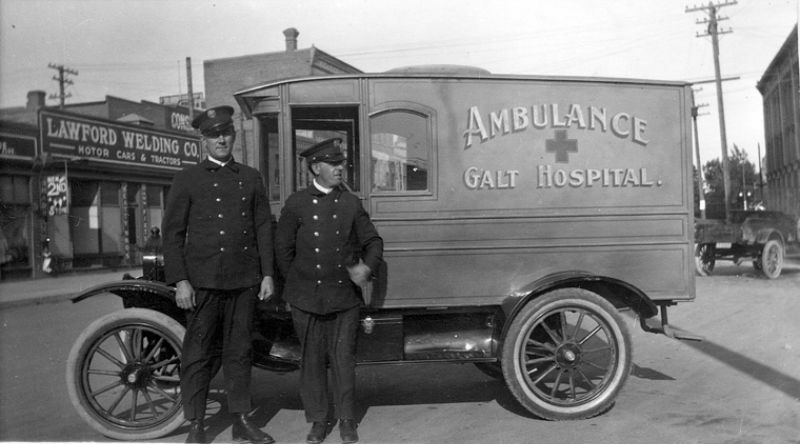 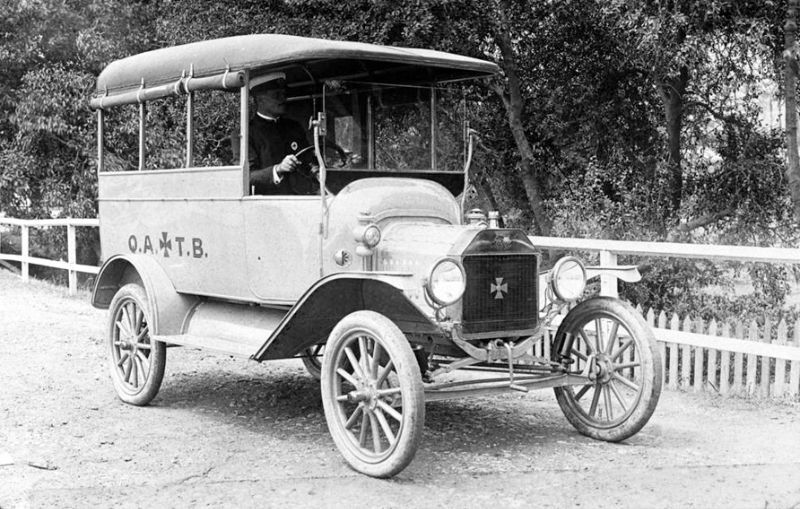 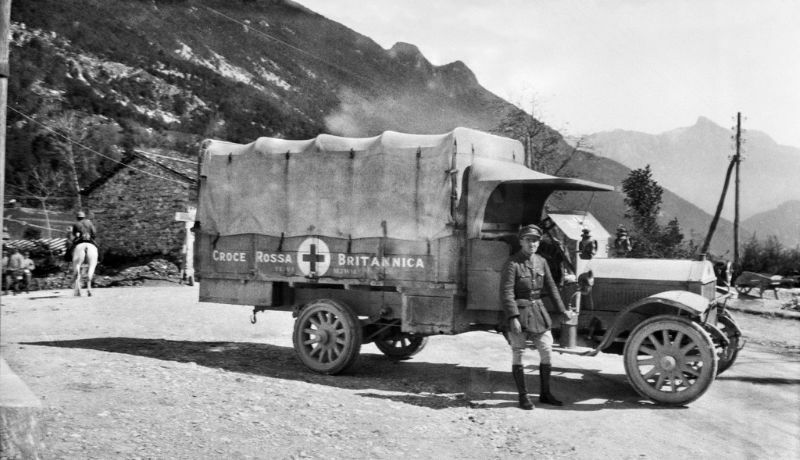 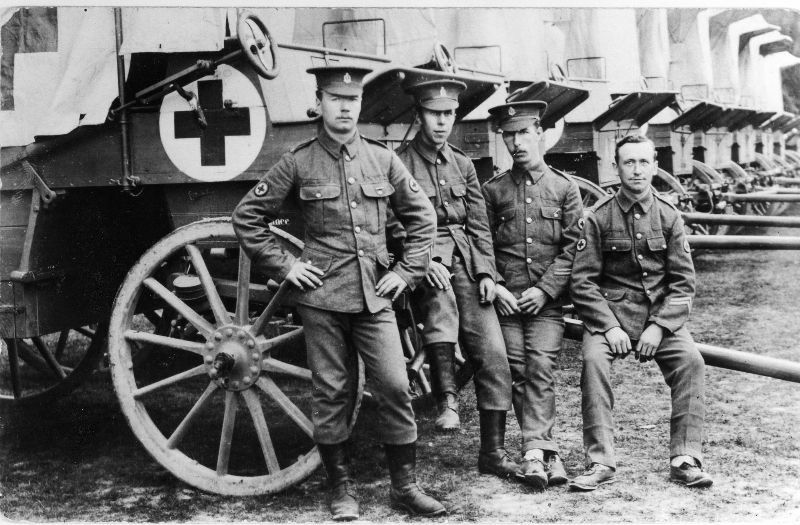 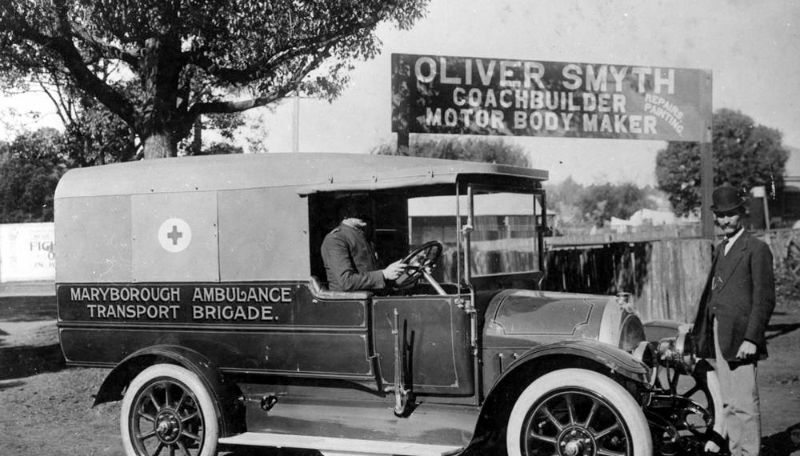 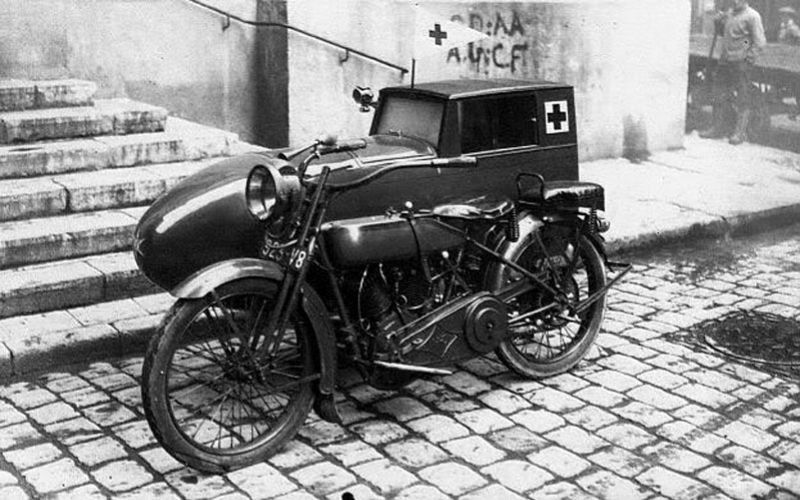 Take a look at these photos to see what the ambulances looked like over 100 years ago.